Hello everybody! 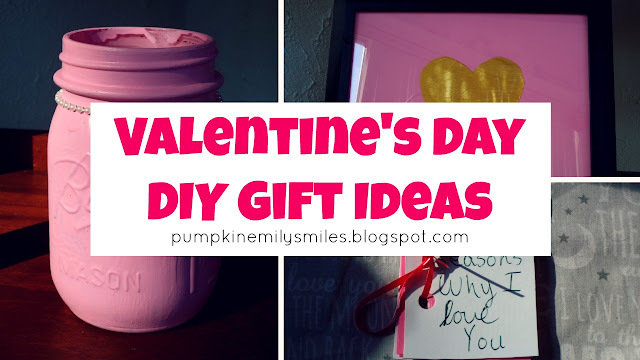 Today's DIY's are gift ideas for Valentine's Day. 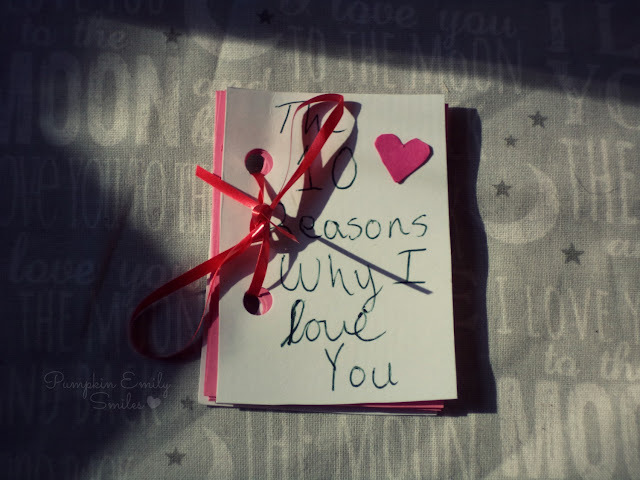 The gift ideas is a pink Mason candy/gift jar, a simple frame with a gold heart, and a 10 reason why I love you book. 1. 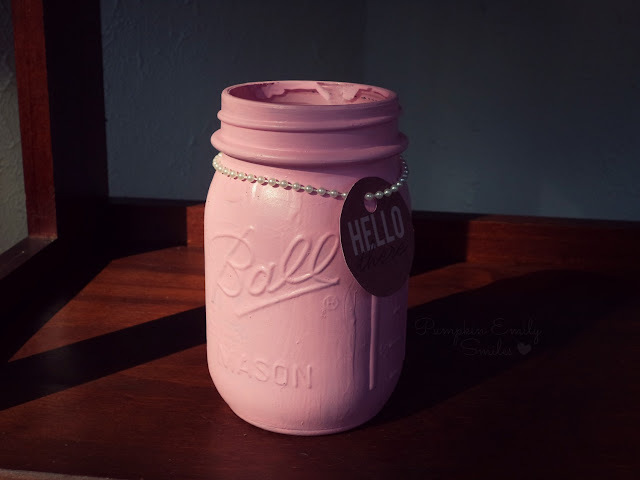 Paint your Mason Jar pink. 2. Tie the pearl garland around the jar along the with gift tag. 3. Place the candy/gift in the jar. 1. Trace the glass on the pink cardstock. 2. Trace or draw a heart on white cardstock. 3. 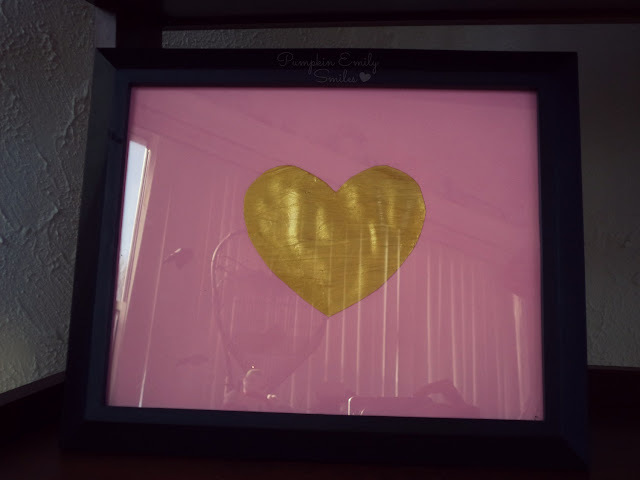 Paint the heart gold and wait to dry. 4. 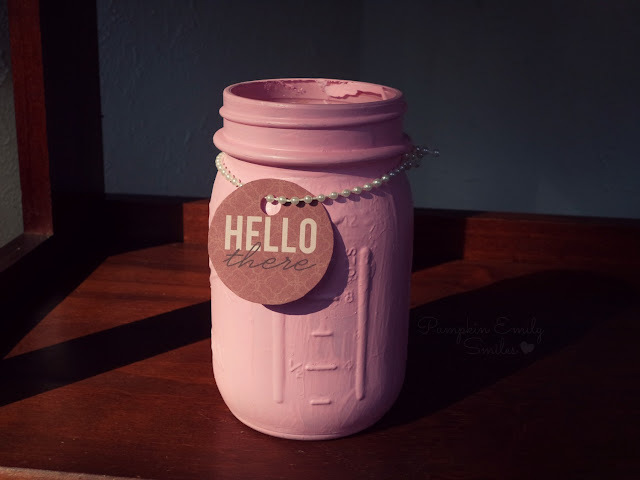 Paint Mod Podge to glue the heart on the pink cardstock and wait to dry. 5. Place the design inside the frame. 1. Measure a rectangle to 3in for the sides and 2in for the top and bottom. Make two for the front and back cover and five or more for the inside of the book. 2. Cut the rectangles out. 3. Punch holes into each rectangle. 4. 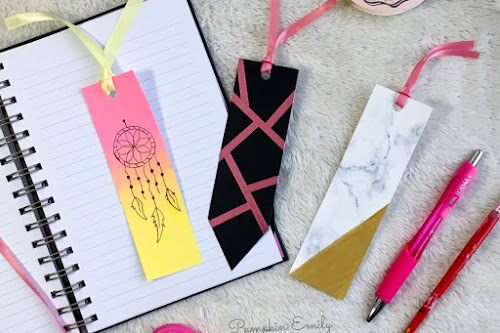 Run the ribbon through to connect the book together and tie a bow. 5. Design the cover of the book and write what you love/like about the person. 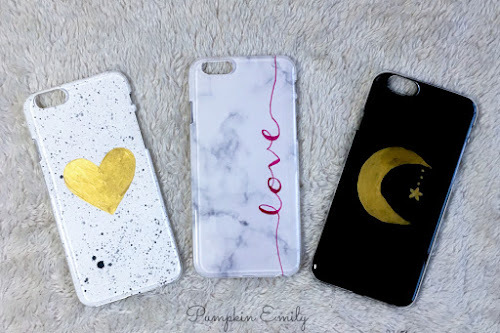 What do you think of these DIY's and what DIY should I do next?